John & Diane’s Napa Valley Wedding at The Pavilion at The Vintage Estate was absolutely stunning. Every detail was meticulously thought out. Diane did a fantastic job planning her wedding. It was a pleasure to witness and take part in. Their ceremony was located at The Pavilion at The Vintage Estate but they got ready at Villagio Inn & Spa which is a beautiful location as well. 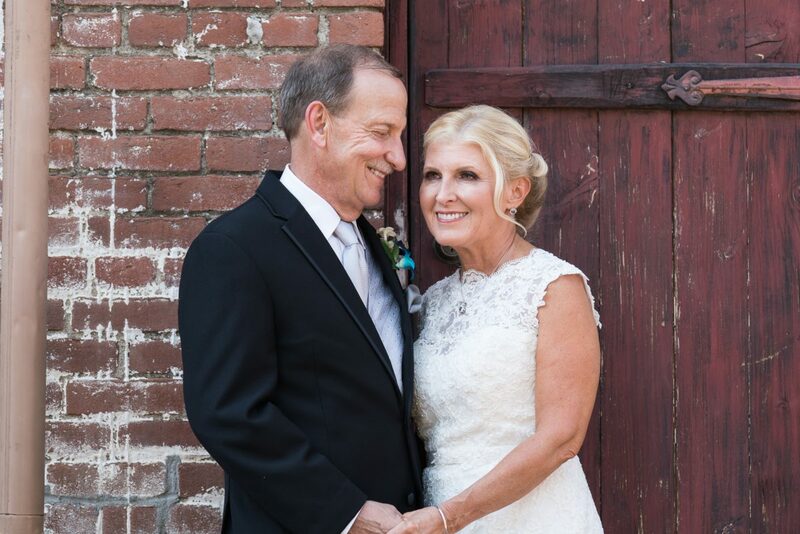 This is the highlight reel from John & Diane’s Napa Valley Wedding in Yountville, CA.